Is your social media feed flooded with #ad and #spon content? Juicy Couture has turned the practice into an ~aesthetic ~ for the season. 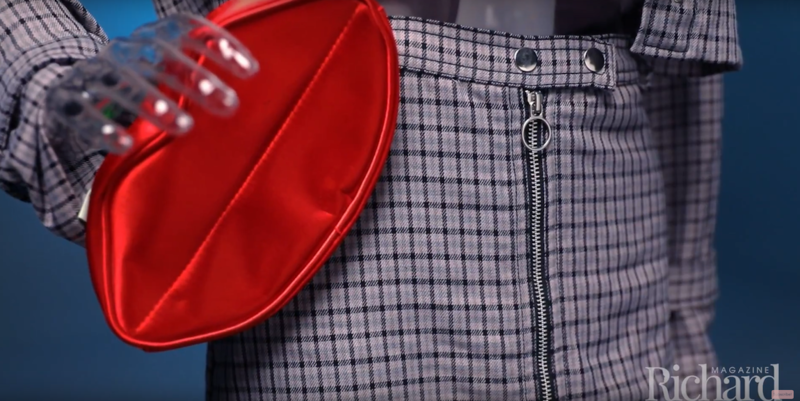 Tommy Hilfiger's latest collection is all about the 90s and early 2000s trends we fell in love with decades ago, and keep returning to. Nobody knows trendy 90s and early 00s fashion like Paris Hilton. So it's perfect that the star has teamed up with style e-tailer Boohoo.com to design a collection full of fashions inspired by the very looks she helped make famous. Whether it’s light-wash mom jeans or semi-formal shorts, Kendall Jenner has a knack for making high-waisted pants look their high-fashion best. Selena Gomez is slaying trendy summer fashion this year. Seems the Disney Channel star has crossed over from unstable adolescence to true adulthood. Every men’s fashion week brings with it a whole new slew of looks to get used to. Here are the best street style outfits from Men's Fashion Week Paris. Our hunger for fame and stardom made Hollywood the pinnacle of trendsetters when it came to beauty. Here are the cinema's most iconic looks since 1900. You’ve heard the name Kim Kardashian West more times than you can count, but how about Kim Kardashian casual fashion queen? In 2017, she was just that.